Our summer adventures pack fun into learning as children, ages 3 – 7, explore our exciting session themes. Our camps are led by certified teachers and developmental specialists. 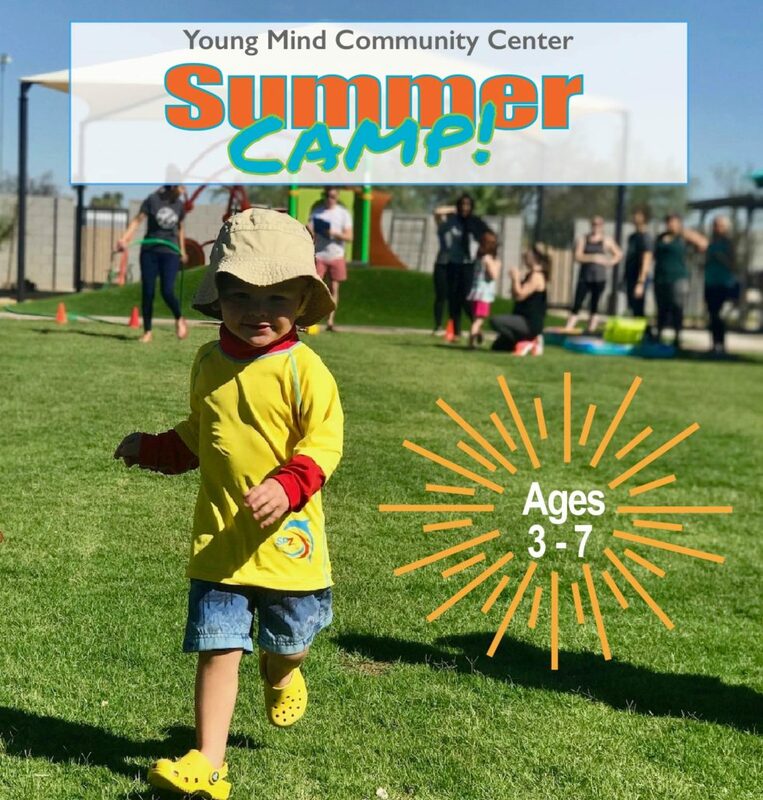 Our 1-to-3 teacher to camper ratio ensures individualized attention, strong peer relationships, and learning through play. Our two-week sessions run from June 3rd to July 26th. Camp is from 9a – 12p with limited extended day spaces available. Get the kids out of the house and into the wild! We are going on an African safari with a theme packed full of learning activities. Campers put on their safari hats and grab their binoculars to learn about animals like lions, leopards, cheetahs, zebras, gazelles and more! We will immerse ourselves in animal art activities, learn about different habitats, explore what animals need to survive, and use our scientific skills to identify different animal tracks. We’re blasting off to outer space for two weeks of out of this world fun! Campers will learn about planets, stars, and other objects in space. We’ll decorate spaceships, craft stars and planets, and make space suits. We’ll experiment with top secret space experiments and investigate chemical changes that make things ooze, slime, and pop. At the NASA obstacle course, we’ll work on our space motor skills and train to be an astronaut. Come one, come all to the greatest day camp on earth! Join this wild and wacky circus troupe. Enjoy carnival games, silly songs, and puppet shows. Learn magic, funny tricks, and juggling. 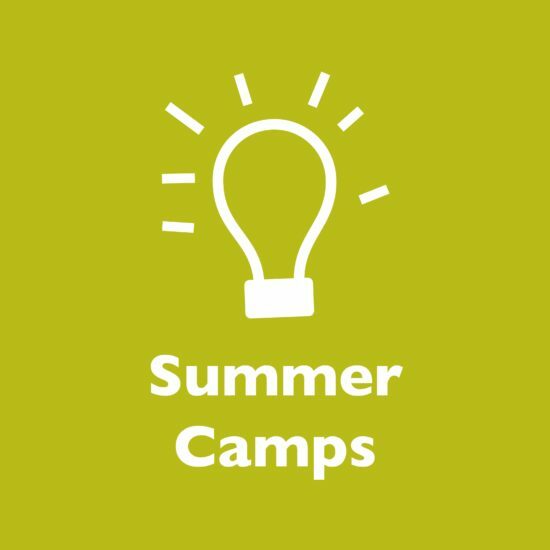 Learn about circus animals, do arts and crafts, and practice balancing on a “tight rope” and taming “tigers.” The camp will culminate with a circus performance and talent show. Take the plunge into an unforgettable underwater adventure. We will build our own scuba gear and explore the deep blue sea. We’ll sail through a sea-themed obstacle course as fast as the waves will carry us, craft up seahorses and starfish, and decorate picture frames with sea shells. We’ll do science experiments where we watch sea creatures grow and sing songs about five little fish.